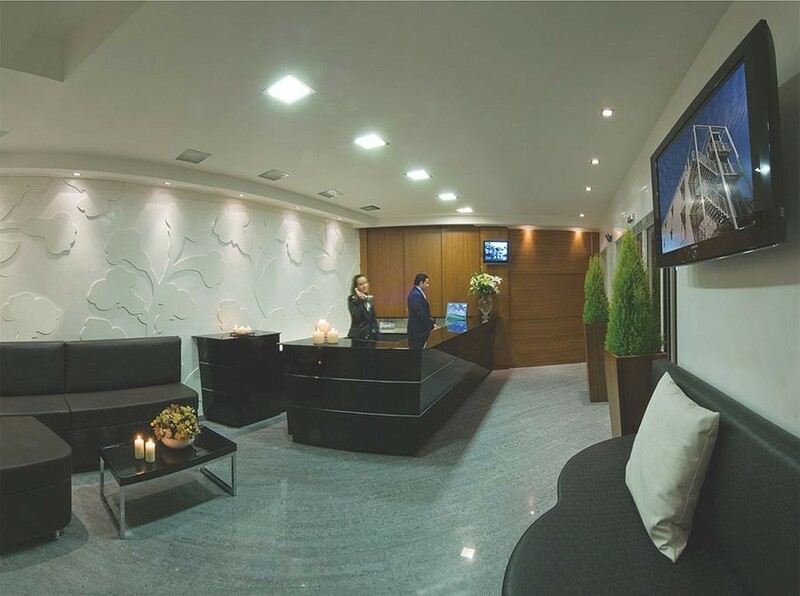 A unique atmosphere and tailored to you and your family. Discover the services that we offer and contact us for more information. All the amenities of a hotel, with freedom of schedule and time management: this is what it means to book into a residence! 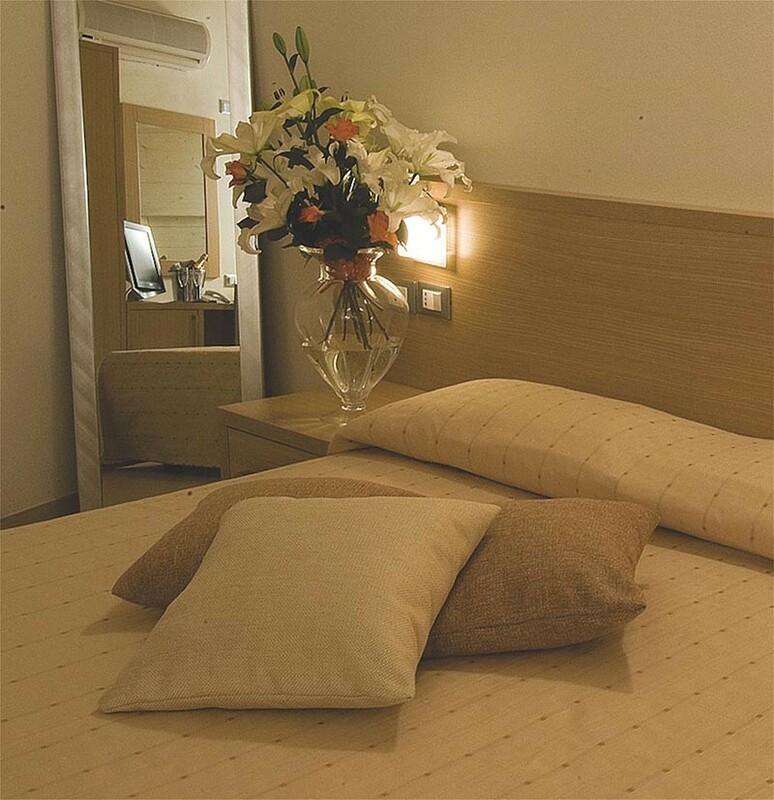 Establishments of various size, renovated with style, await you for a holiday with all the comfort. Our apartments enjoy a privileged location, two steps away from the centre of Gabicce and from the sea. 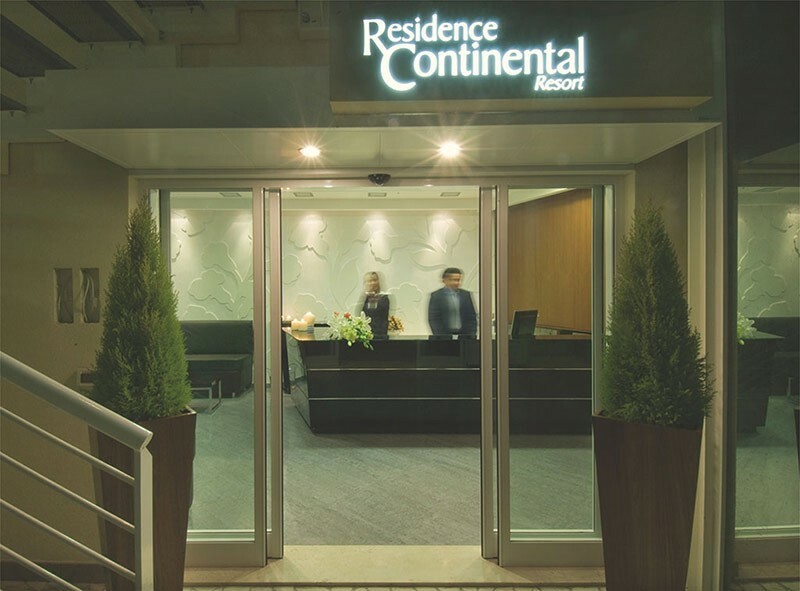 For any need, our concierge service assists you in every moment of the day. In a few weeks of promotion, the garage might be free of charge. For A fee, you will find a new WELLNESS AREA complete with heated swimming pools, wellness treatments, massage, beauty centre at the Residence Eden just 150 mt. from the residence.